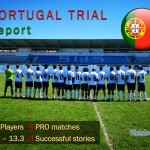 Former Croatian U-19 national team player connected through Fieldoo with the Italian agent, who found him a new club – Benfica Luxembourg! 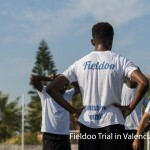 We’re happy to share one of the most recent success stories that recently happened on Fieldoo.com – football network for players and agents. 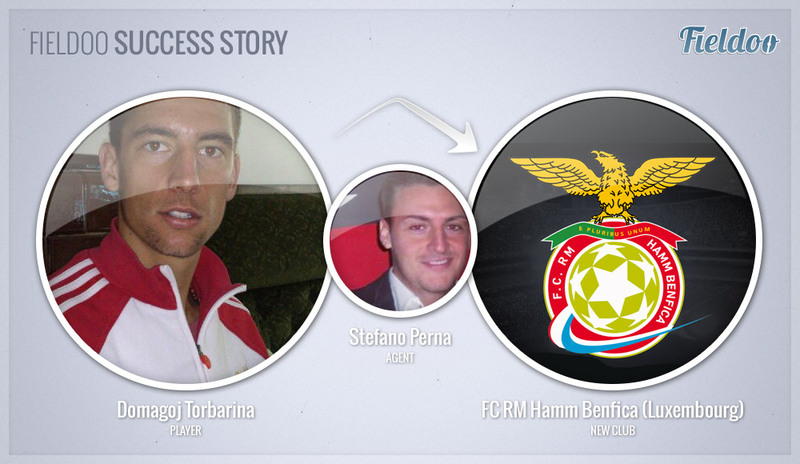 Domagoj Torbarina (21 years old), former U-19 national team player, is moving from HNK Gorica (2nd Croatian division) to FC RM Hamm Benfica (Luxembourg); 1st division team with clear ambitions – it’s members are also René Peters, captain of the Luxembourg national team, and Brazilian Leo Costa, who used to play in Ukraine. Do you have any advice for other players and Fieldoo members, who are looking for the same story? “I suggest they complete and update their profiles (football CV) on a regular basis. It’s essential to have video highlights, because without them it’s very unlikely that clubs or agents sign you; they need to see how you look on the pitch. Also, don’t forget to constantly add matches, especially the important ones,” concluded Torbarina. We at Fieldoo are happy to be a part of it and wish Domagoj all the best with the new club! Are you a footballer who’s looking for new opportunities like Domagoj Torbarina? Join Fieldoo! Fieldoo launches agents’ platform – a unique football marketplace!